We all know that fruits have gives us lots of benefits for our health skin and health.Consuming Food in your diet in one of the best and healthy way to make your body get the essential nutrient. One of the best fruit is the Oranges since this Fruit juice has the required nutrient that is essential for our body. 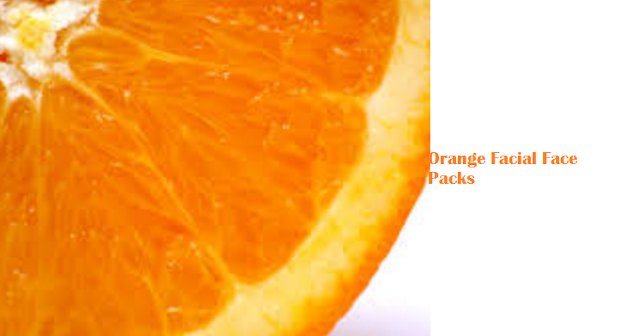 Fruit packs are most choosen over chemicals again these days and orange is one among the favourites. All of us know what are oranges here i will tell you some benefits of oranges Oranges are rich in calcium and folic acids which helps in the strengthen our bones and develop our brain. Orange fruit this fruits does magic for our skin. Oranges Juice, pulp, peel and every part of this fruit are very useful for us. 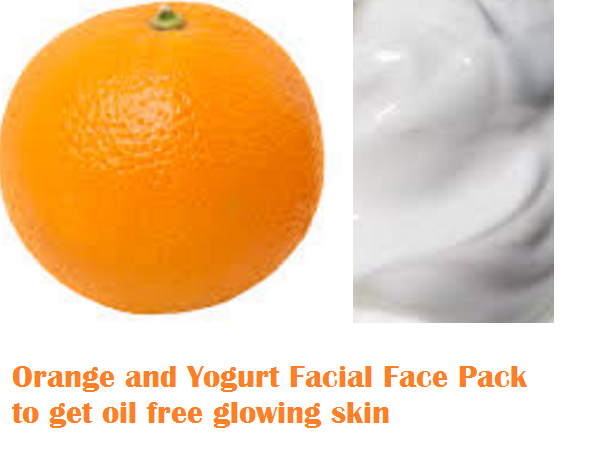 Orange revives skin gives it a healthy and healthy glow. Orange like other citrus fruits are rich in antioxidants. Oranges are a rich source of vitamin C It helps to improve and make our skin healthy. Make wrinkles lessen and makes us all look younger and beautiful. 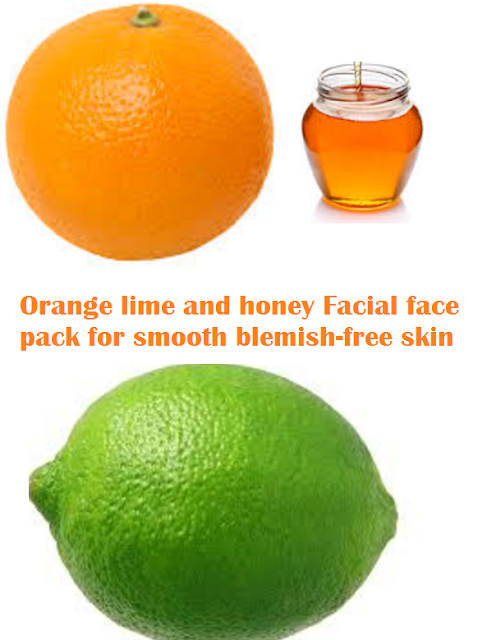 As you know that orange is a citrus fruit being a citrus fruit it work best on acne. The citric acid present in the fruit acts as natural astringent which helps you to fight with pimples. 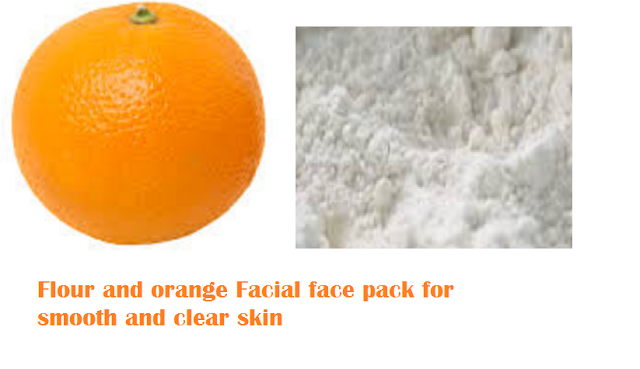 Orange treat skin of all toxic matter thus making you to look fresher and happier. Orange does the work of a bleach it is a natural bleach to lighten your skin tone. We must not use the harsh chemical bleaches when we have such inexpensive bleach. 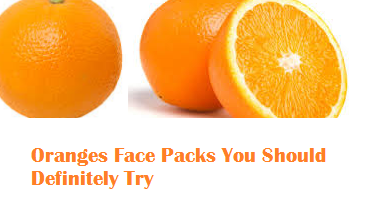 Pulpy fruit and its peel both are very helpful for giving a clear, clean and glowing skin. 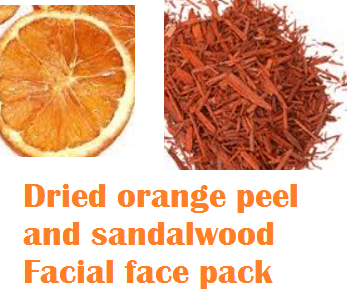 Orange fruit face pack is very effective for oily skin the orange peel face pack absorbs unwanted oil from the skin. 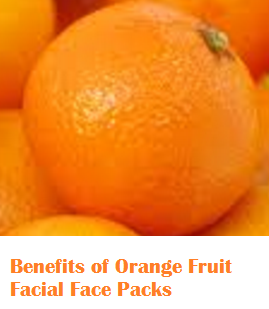 Orange fruit face pack works on summer tan which gives all your skin a even complexion. It wash way the dead skin cells giving you a clean and healthy skin. Take a bowl and mix the orange juice with yogurt to form a smooth paste. Apply this paste all over your face and neck and let it sit there for 15 minutes. Rinse this face pack using cold water. Enjoy smooth and oil free skin. In a small bowl squeeze out the juice of orange and add flour to it one spoon at a time while mixing well. It should form a creamy paste. Apply this creamy paste all over your face and let it sit there for 20 minutes. Rinse your face using warm water. In a bowl mix all the above ingredients well to form a paste. Apply this paste on your face and let be there for 15 minutes. Rinse using cold water. 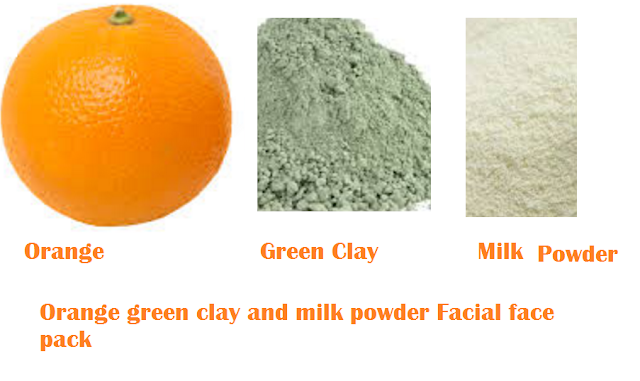 Squeeze out the juice of the orange and mix it with the green clay to form a paste. To this you need to add the milk powder and mix well. Keep this paste a side for 30 minutes and apply it to your face. Let the paste sit on your face for 20 minutes and then rinse it with warm water. In a dry grinder grind the dried orange peels to form a powder. To this powder add the sandalwood powder and blend it together by adding water/milk or rose water in a blender till it forms a smooth paste. Apply this paste on your face and let it be there for 30 minutes. Rinse your face with cold water.